Great to see Change Please, a coffee business which is training people who are homeless to become baristas, making Marketing Week's top 100 most disruptive brands in the world! Another great idea which was launched with a £25,000 Start Up Loan from Virgin StartUp. Previous businesses on this list including Airbnb and Uber, it's an amazing achievement. 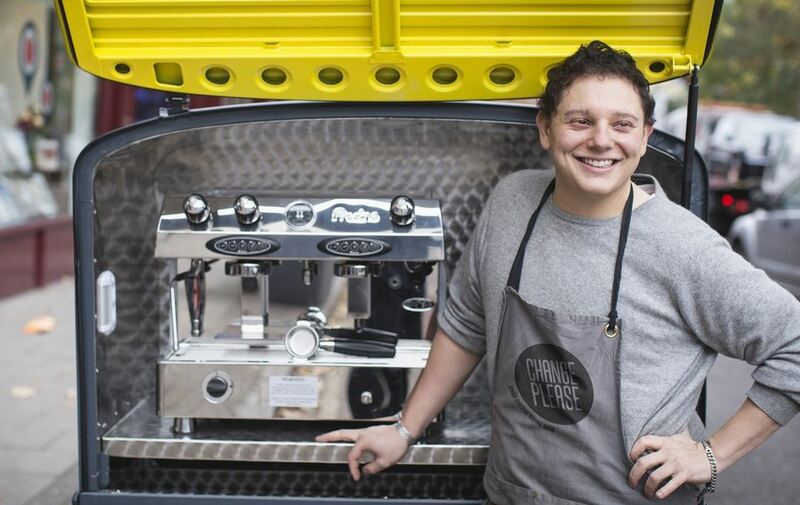 Change Please is a business selling delicious coffee from vans around London, but with a difference - they're also empowering homeless people to change their lives by training them up as baristas and providing jobs, helping support those in need. Well done to Cemal and the Change Please team, and find out more about the great news here!